Cypher Sessions: Good to speak with you again sir, thank you for coming by a second time! Our first question for you is, . What has changed for you since the last interview? PhuturePhil: Hey Cypher Sessions, thanks for having me again on the site! Its been a busy time since we last spoke. 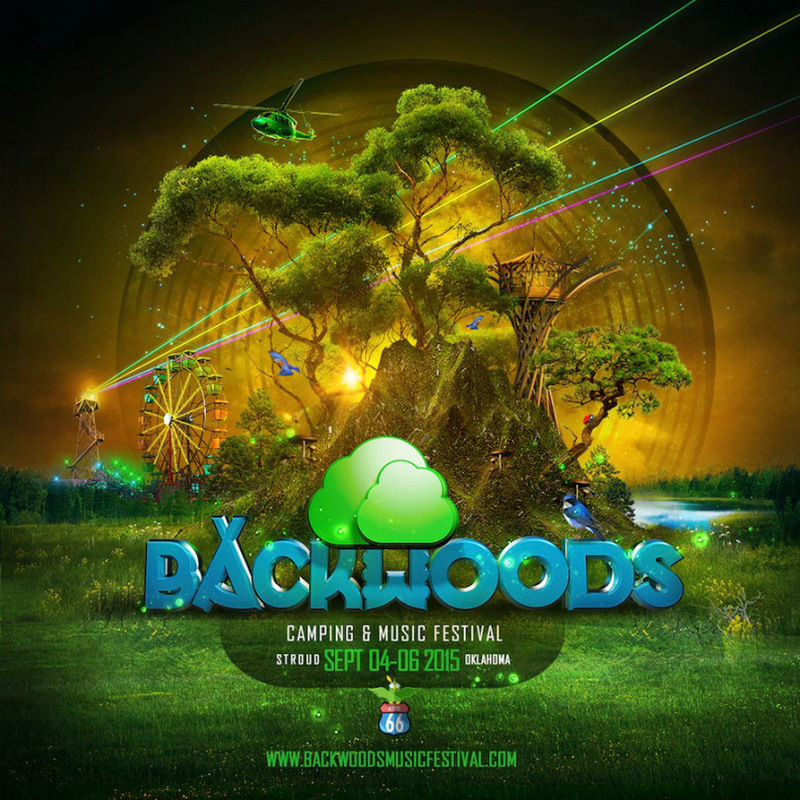 I have released several new tracks and remixes on various labels and also am gearing up to play at this years Backwoods Music Festival Sept. 4th and 6th. I’ve also Been working on finishing more new tracks and adding more gigs to my tour schedule for the rest of this year. I’ve really been working hard on improving my sound while also staying unique to what I like to do best. CS: That’s great to hear! What goes on in your head when making music? PP: I gather inspiration from many different places at random times. Sometimes the thoughts and memories of old relationships, and girlfriends can be the catalyst to starting and finishing a new track. Other times it can be any type of media such as a TV or Movie that will give me the feeling and idea for a new track. A certain comic book or video game I’ve checked out lately could also spark a new idea for a track. Sometimes as well it’s even my travels and day/night activities that give me the inspiration I need to get going in the studio. CS: That makes a lot of sense, pulling from your experiences can definitely be the best fuel for what you’re working on. We haven’t been able to check this out while visiting Texas before, but what’s the Best BBQ in Texas? PP: Oh man you’re trying to get me in trouble. I like to check out all the good BBQ places around the state when I have time to travel. It really depends on where you’re at in the state and what types of BBQ you really like. Some recent favorites of mine are Corkscrew BBQ, Killens, Louie Mueller, Iron Works, and Salt Lick. Another local spot close to where I live that has good food is Pit Master BBQ. CS: Looks like we have a fairly decent BBQ road map for the next time we come down! Sorry for the tangent, we’ll get back to the music though; so, what is the most influential thing on your music that is not music? PP: Probably would have to be my history. My life has really shaped my tastes and what I listen to and create. I would probably be a totally different producer and DJ if many of the moments in my life had gone differently. CS: We feel you on that. For this upcoming gig, what are you going to play at this weekend’s festival in Oklahoma? PP: I like to keep my sets varied and open to how the crowd is reacting and the vibe is going. I might play some of my older tunes just to showcase my own work but I do have a few surprises to pull out of the record box. I am really glad I have two sets at the festival because I will be able to play two different and diverse hours of music for the attendees. CS: That has to be a fantastic opportunity for you after all this work you’ve put in. For the vast majority of us that cannot check you out at Backwoods, where can we find out more about your Phuture stylings? Thanks for speaking with me fam!